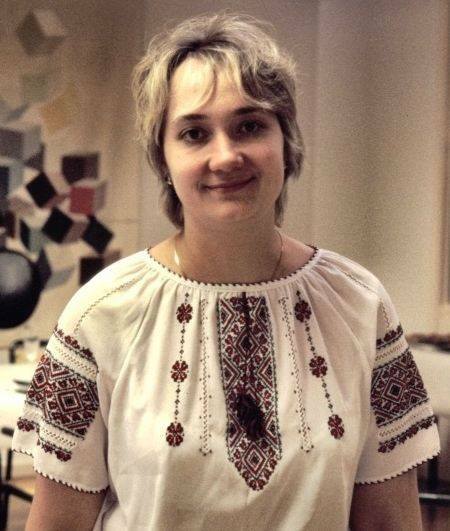 Dr. Nadiya Kazachkova, Ph.D., was born to a family of physics and mathematics scientists and graduated from the Secondary polytechnic school in Kyiv (Ukraine) with the highest marks in 1993. She obtained her MSc degree at the Department of Natural Sciences (Specialization: Biology and English), Kyiv M.P.Dragomanov Pedagogical University (1999). and her Ph.D. in Molecular and Cell Biology and Genetics at Uppsala Genetic Centre, Swedish University of Agricultural Sciences (SLU, 2007). Nadiya also has received (2009) a degree of a clinical doctor-geneticist at qualification courses of the P.L. Shupik National Medical Academy of post-graduate education in Kyiv, under a specialization of laboratory clinical genetics. In 2009, she joined a group of researchers affiliated with Prof. Manuela Lima in Ponta Delgada, Azores, Portugal, currently recognized as the top 10% of their research field. Her current scientific interests include human genetics – in particular, the neurodegenerative monogenic disease MJD (Machado-Joseph disease) and familial hypercholesterolemia, and multifactorial cardiovascular diseases, including atherosclerosis. Her main projects are the study of mitochondrial DNA (mtDNA) and autophagic genes as biomarkers of MJD.